Ilsington Village Hall Ilsington Village Hall is a newly modernized and well equipped hall – the perfect venue for any club, community event or party. Users also have full access to the car park and the Millenium Garden with its picnic area and play park. Ilsington Parish Do a tour of Ilsington Parish and discover the history of the area as well as all the local services. Ilsington Parish Council The new Ilsington Parish Council website covers Ilsington, Haytor Vale, Liverton and South Knighton and publishes all current local news stories and the minutes from Parish Council meetings. The Carpenters Arms The Carpenters Arms is a thriving village pub in Ilsington where good food and beer are guaranteed. 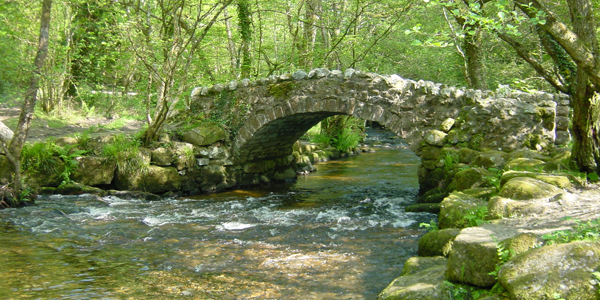 Dartmoor National Park Whether you live on Dartmoor or are just visiting, this website has everything you need. The Plunkett Foundation Helping rural communities through community-ownership and advice, to take control of the issues affecting them. Bovey Construction Friendly local building firm based in Ashburton and specialising in one-off high specification, high quality renovations and new builds.